Welcome one and all! We are excited to invite you to the next Asuncion gathering of InterNations. 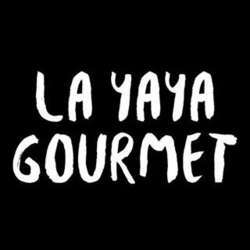 The gathering will take place at one of our favorite places… La Yaya Gourmet!! 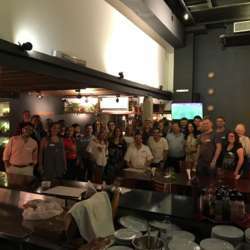 Located in Paseo Carmelitas (casi, Avenida España & Malutin), this charming establishment is your next opportunity to visit with your InterNations Community. 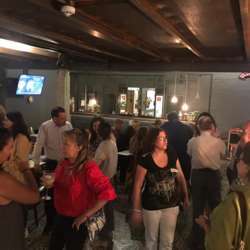 With its exceptional Spanish cuisine, and charming ambiance, it is the perfect atmosphere for lively conversations with old friends, and an opportunity to make new ones. Festivities begin at 19:30 and go until 22:00, however, as always, the night doesn’t have to end there. If you’d like to continue the conversation, please stay on! InterNations is all about connecting people! For those of you who are new to our community, we heartily welcome you! 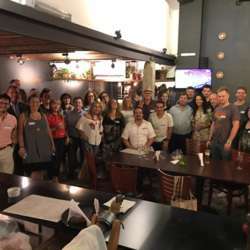 This is a great place to meet the InterNations Asunción Community! Don’t forget to register by clicking on the following link/attend button and please invite your globally minded friends to join us, we welcome all! !